2011. By David B. Field. 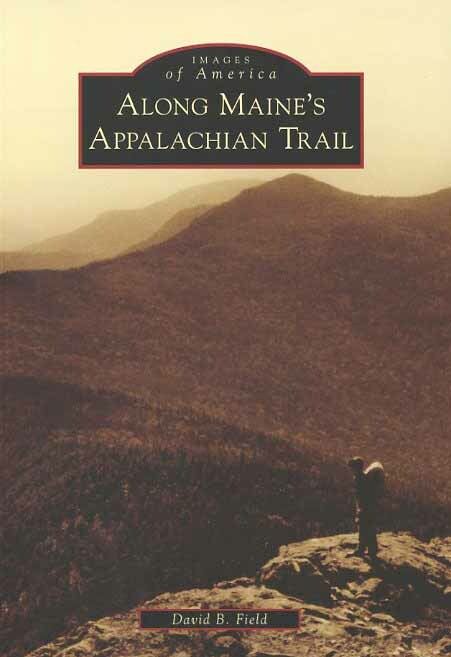 Newly released photographic history of the Appalachian Trail in Maine. Book illustrates the rich history of the trail's rugged mountains and vast forests, which have provided a livelihood for generations of workers and communities. Softcover. 128 pp.